Here are some follow-ups to stories we have discussed in the past. 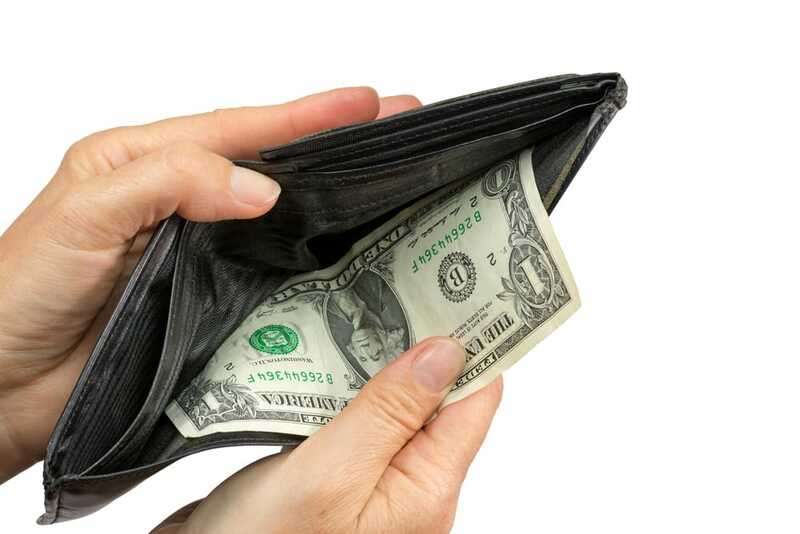 Both New Jersey and Philadelphia have banned cashless stores from operating within their jurisdictions. Not surprisingly, the city of San Francisco is moving toward a similar ban. Previously, Amazon had lobbied against the laws in both Jersey and Philly since the allure of its Amazon Go stores are that you can walk in and out without having to deal with a cashier and the stores are cashless with all payment being taken through a smartphone app. The problem with cashless stores is that they exclude lower-income families who don’t have easy access to such things as debit and credit cards or smartphone apps. While prepaid debit cards can be purchased, the rates for these cards can often be described as predatory. It’s unclear what Amazon can use to try to push cities into going cashless as their Go Stores offer little to no opportunities for employment. During the horrific mass shooting that recently took place in New Zealand where a white supremacist shot and killed 50 mosque attendees, the assailant broadcast the attack over Facebook live. The attack was said to have been viewed at least 4,000 times before it was removed from Facebook. Facebook claims that it didn’t pull the video sooner because none of their users had reported it. That seems like an awfully convenient excuse considering that in the past it’s been alleged that Facebook counts on controversy to keep their users engaged which in turn results in more views for advertisers. Toward that, a columnist for the Sydney Morning Herald asks why Facebook can curb such videos from terrorist groups like ISIS but couldn’t stop the broadcast of this hate-monger? Again the answer seems to be because it’s not profitable for Facebook to do so. Lastly today, we have a follow-up about the story of Robert Kraft. 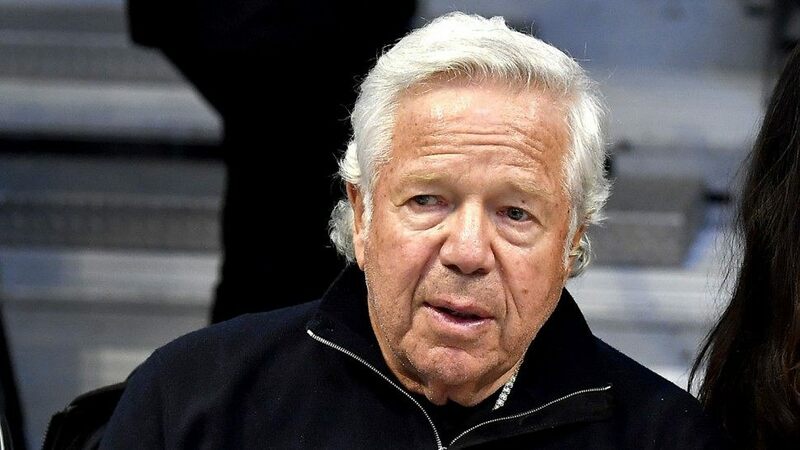 As we’ve previously posted, the New England Patriots owner was caught up in a human trafficking sting in Florida where Kraft was allegedly caught using the services of a massage parlor. We also discussed how the living arrangements and the treatment of trafficked women in those parlors can be harrowing. Over this past weekend, Kraft is said to have apologized for his actions. In the apology, Kraft seems to apologize mostly to his friends and family for letting them down but not to the women he allegedly paid for services whose lives are treated like cattle by their traffickers. In essence, he’s apologizing that he got caught which again takes the spotlight away from the victims of this degrading practice.